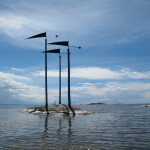 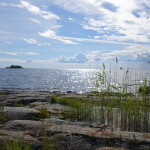 Lake Vänern – Europe’s third largest lake with more than 22 000 islands – forming stunning archipelagos. 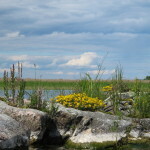 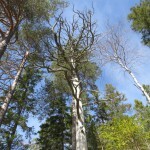 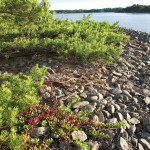 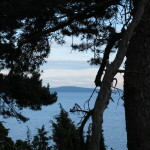 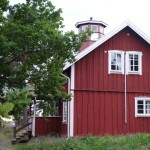 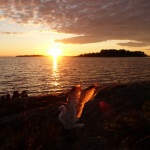 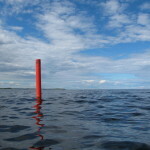 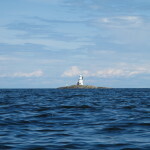 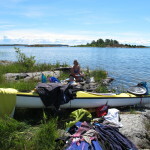 The largest of them is called Lurö archipelago – is one of Europe´s most magnificent freshwater archipelago. 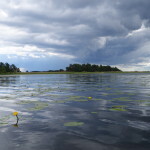 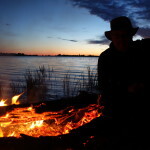 Hundreds of islands of various size and nature form a coherent archipelago between lake Vänern´s two large pools , Värmland Lake and Dalbo Lake. 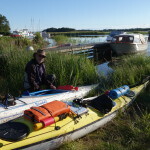 We arrived safe and dry! 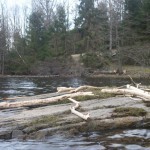 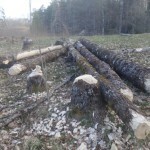 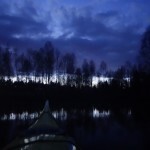 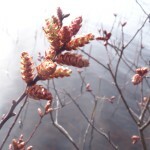 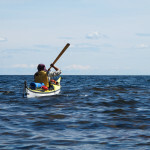 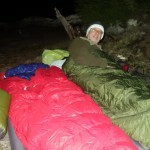 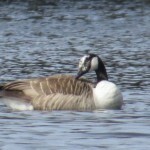 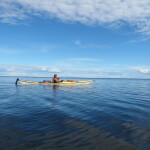 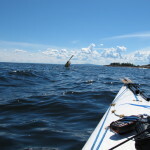 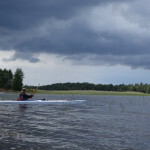 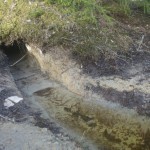 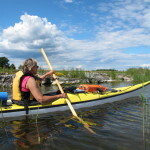 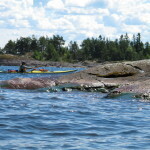 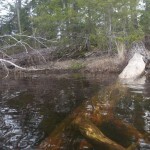 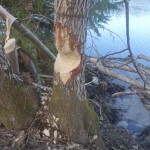 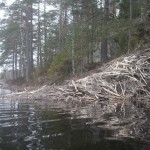 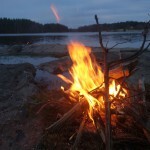 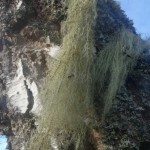 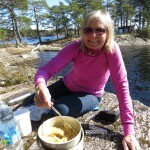 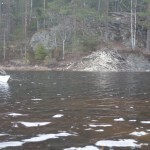 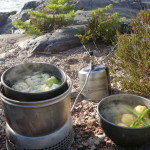 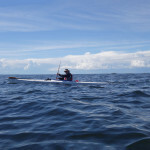 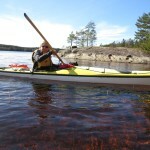 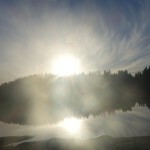 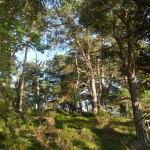 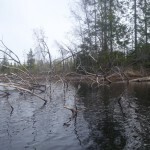 This entry was posted in In water and on ice and tagged beaver guided tours, dreamland for kayaking, freshwater archipelago, kayaking in lLurö archipelago, kayaking lake Vänern, lake vänern, lurö archipelago on May 11, 2015 by BiTh.